Bryan Duncan has been a fishing guide since 1982, so I guess that makes him one of our veterans. He has guided the Clark Fork since 1989, so he knows every inch of that beautiful Montana jewel. Bryan’s “real job” is as a biology, aquaculture and aquatic ecology instructor at Coeur d’Alene High School. He has been a science instructor since 1982. 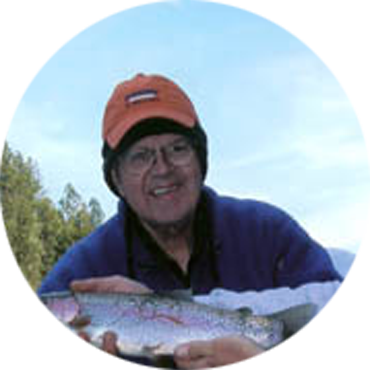 Call today to book Bryan as your next fly-fishing guide. You won’t be disappointed!